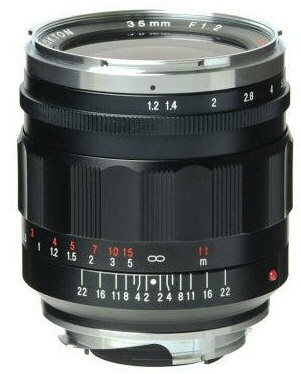 Improved performance with smaller size and closer focus! 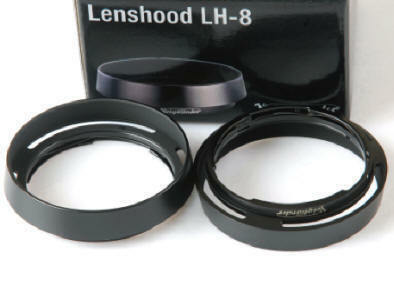 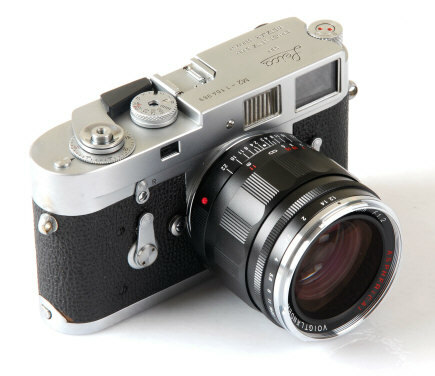 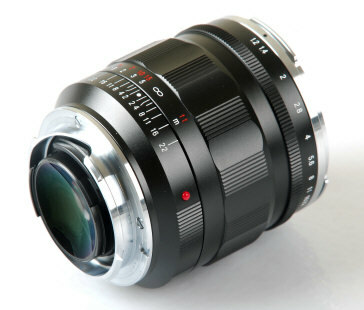 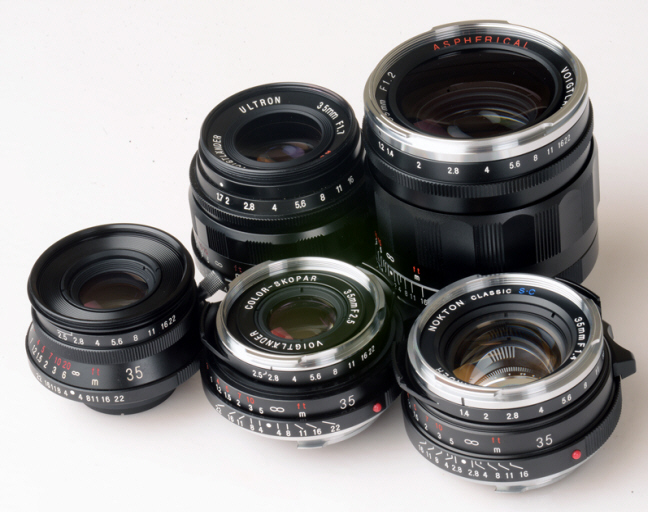 The FASTEST 35mm Leica M mount lens in current production! 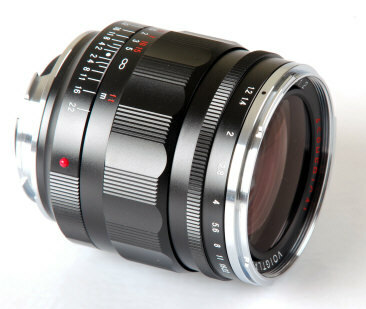 The legendary Nokton 35/1.2 Version I was replaced by the slightly smaller Version 2 with improved glass for better optical performance! 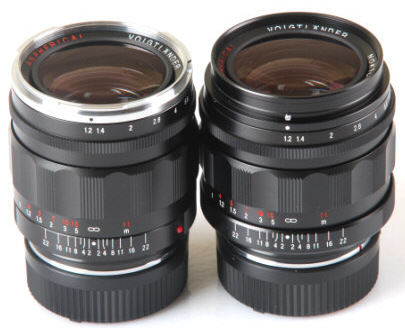 V2 has a thinner smaller lens barrel (size 62mm x 60.8mm) vs. (63mm x 77.8mm), weighs slightly less (490 grams vs. 471), easier to bar code for digital Leicas, can now scale focus to .5 meter (both RF focus to .7meter - the RF limit of M cameras) different lens hoods which are not interchangeable between the two versions, same 52mm filter size.